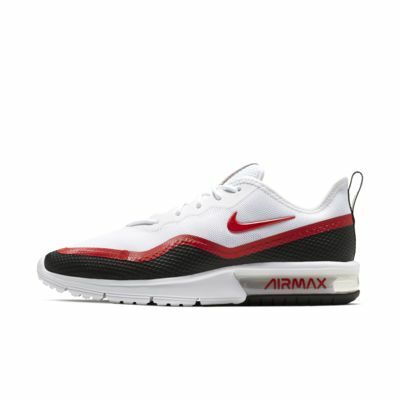 The Nike Air Max Sequent 4.5 PRM redefines comfort with the combination of a U-shaped Max Air unit, responsive Phylon foam and breathable mesh. Sleek and minimal by design, it delivers a clean, modern look while maintaining iconic Air Max details throughout. CUSHIONED COMFORT. AIR MAX STYLE. A U-shaped Max Air unit gives underfoot cushioning. A mesh and synthetic upper delivers lightweight breathability. Rubber pods are placed in high-wear areas for durability. A Phylon foam midsole offers lightweight cushioning and comfort. Revolutionary Air technology first made its way into Nike footwear in 1978. In 1987, the Air Max 1 debuted with visible Air technology in its heel, allowing fans more than just the feel of Air cushioning—suddenly they could see it. 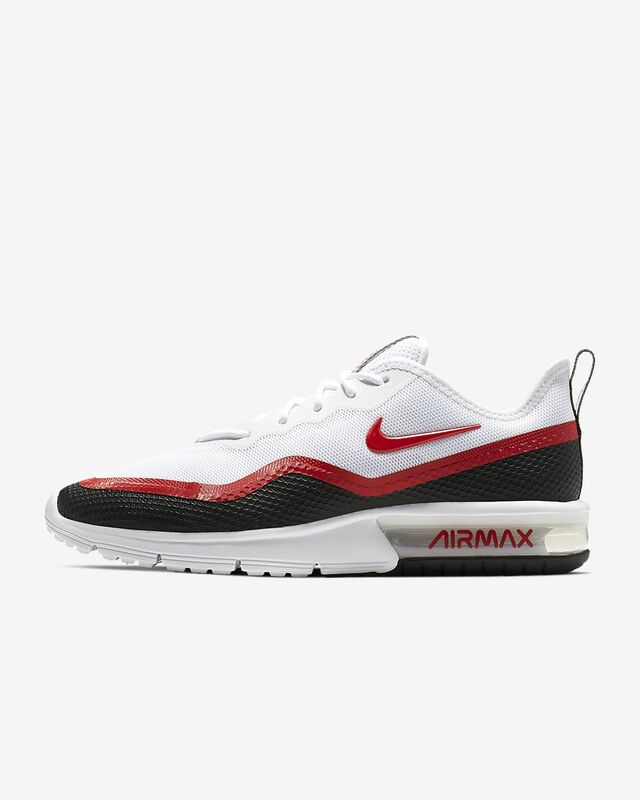 Since then, next-generation Air Max shoes have become a hit with athletes and collectors by offering striking colour combinations and reliable, lightweight cushioning. Have your say. Be the first to review the Nike Air Max Sequent 4.5 SE.